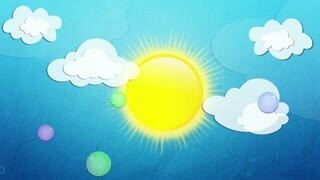 Search Results for "cartoon sky with clouds"
funny Cartoon smiling sun over yellow and orange sky with sunburst and some clouds, animation of cute sun vs clouds loop with space for your text or logo. 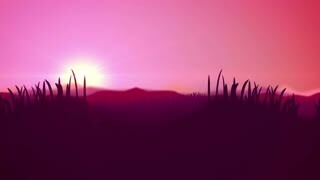 4k Animation of cute sun. children and babies background. United States: 1950s: Boy drinking a glass of milk. Cows eating grass. Clouds passing across the sun in the sky. 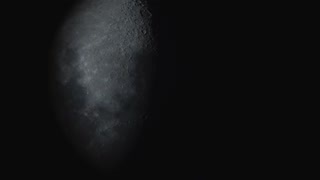 Cartoon animation of the sun. Children playing basketball in a school playground. Lady entertaining crowd at dolphin show. 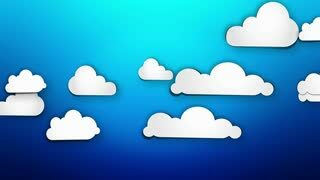 Clouds float across the sky background for web or app design, cartoon animation in 4K. 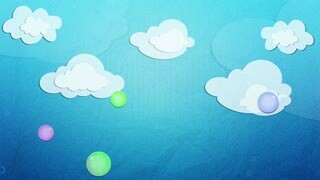 cute cartoon animation from cloudy to sunny day with colorful rainbow. last part is from sunny day to cloudy. 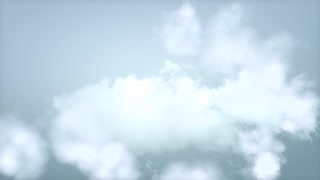 sun rainbow and clouds in sky seamless loop.Rainbow Background 4k. 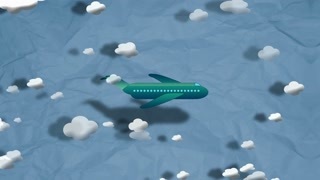 Cartoon Airplane flying through clouds against a background of crumpled paper. Cartoon Flat rocket flying up though clouds. Rocket flyby, flying, missile, cartoon, thrust, intercontinental. Ff 16 Mm Cartoon Sunny Day Beach Graded 4K. Fake 8mm amateur film: a cartoon of a sunny day at the beach. Moving clouds, hot sun rays. Warm color grading. Vhs Real Cartoon Sunny Beach Graded. Vhs real projection: a cartoon of a sunny day at the beach. Moving clouds, hot sun rays. Warm color grading. Cartoon sunny day beach 4k. A cartoon of a sunny day at the beach. Moving clouds, hot sun rays. 4k. Hand drawn cartoon painting, cartoon of raining clouds. Animated footage movie. Cartoon Sunny Day Beach Graded 4k. A cartoon of a sunny day at the beach. Moving clouds, hot sun rays. 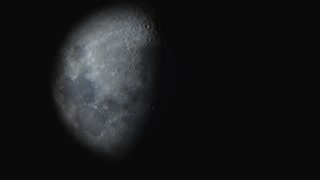 4k, warm color grading. 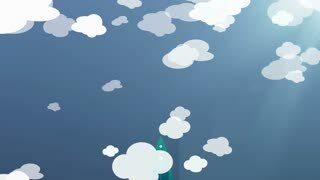 Colorful cartoon nature background with space for your text or logo, Nice blue night background with big moon, stars and some clouds seamless loop. night cartoon background. Tv Vintage Cartoon Sunny Day Beach Graded. A retro vintage TV showing a cartoon of a sunny day at the beach. Moving clouds, hot sun rays. Warm color grading. White clouds flying in the blue sky. 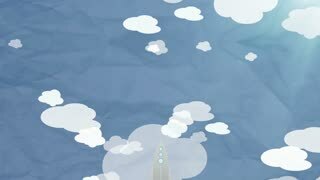 Cloud drift cartoon animation. Element for your design. Look up at the blank cartoon billboard on the blue cloudy sky background. Decorative 3D animation.